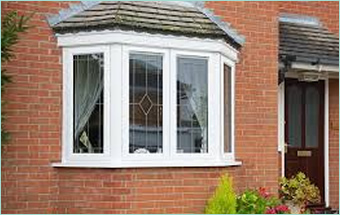 Discounted Plastics offers only the most advanced technology in energy-efficient uPVC window design. Each and every window across the range is backed by our outstanding 10-year guarantee for total peace of mind. We’re proud to offer a uniquely comprehensive collection of cutting-edge windows and window systems for every room of the home, allowing you to create the look and feel of your dreams for less. 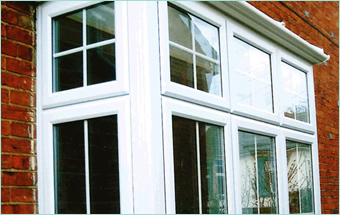 Fixed UPVC Windows that cannot be opened and are ideal for maximising internal light. 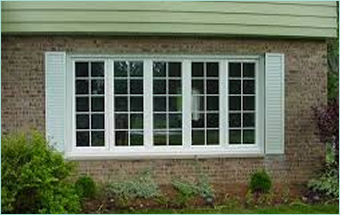 Casement UPVC Windows are windows with a hinged sash that swings in or out similar to a door. 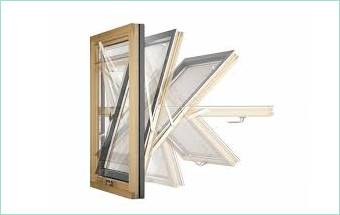 Sliding and Sash UPVC Windows have two or more sashes that overlap slightly but slide horizontally. 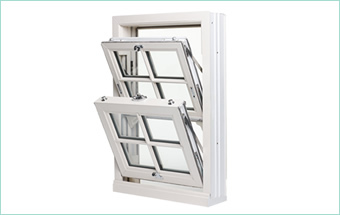 Tilt and Turn windows can open inwards from a bottom or side hinge. 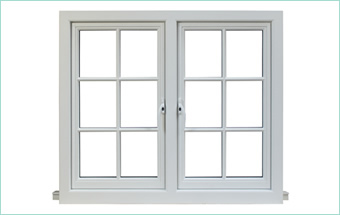 With no centre mullion, the French Casement Window offers unrestricted views. 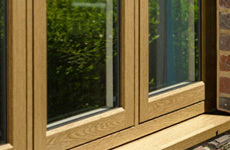 The UPVC Timberlook Window is designed to replicate the traditional timber framed windows. 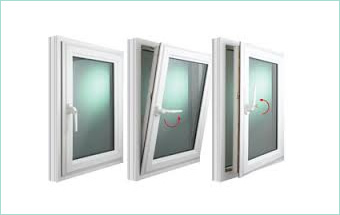 Fully Reversible UPVC windows operate on a swivel system. Built out from the house, Bay Windows provide the benefit of noise reduction. 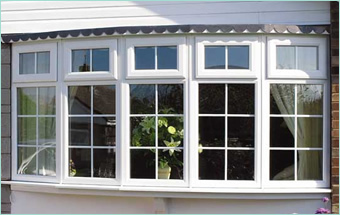 The classic 3 Segment Bay Window comes in a range of colours. 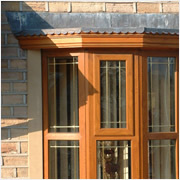 The classic 5 Segment Bay Window comes in a range of colours .